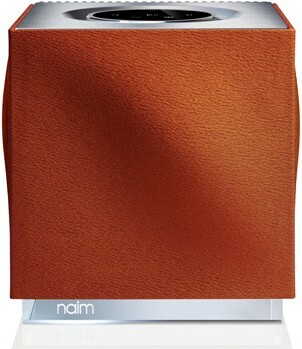 Personalise your Naim Mu-so Qb wireless speaker by changing the grille to match your personal preference or home decor. 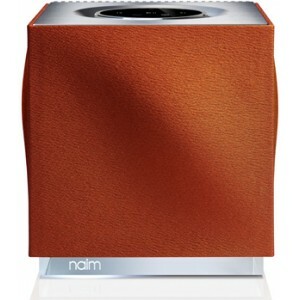 These interchangable grilles afford you the ability to exhibit some of your own character to your Naim Mu-so Qb. Supplied in your choice of one of three vivid colours, own your Mu-so Qb and get the most out of your wireless speaker.